A favorite way to make chicken salad, especially for spring and summer. It starts with gently poaching chicken breasts in lemon water, leaving them moist and flavorful. Who Else Is Tempted By Kitchen Gadgets? Every few weeks, a new kitchen tool catches my attention. Rarely however, does attention budge from just looking to buy now. I’ve learned the hard way, you see, to be cautious with both dollars and space, for over-hyped kitchen tools deliver as much utility as cure-all cough remedies. Microplanes are quite inexpensive, so make good gifts for foodie-type family and friends. Do You Love Your Microplane? Microplanes? I Do! Little known fact: Original versions of the Microplane were rasps used for woodworking! These days, there are microplanes for every grating job and task, soooo many size and shape choices anymore! 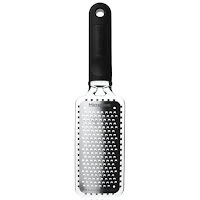 I have two, a fine grater for lemon and lime zest (like the one pictured) and a much appreciated medium ribbom grater for Parmesan, chocolate shavings and the like. POACH THE CHICKEN In a large skillet with cover, bring the water, lemon juice and salt to a boil over medium high. Add the chicken and return to a boil. Reduce the heat, cover and poach at a bare simmer for about 5 minutes. Turn the breasts over and poach for another 5 minutes or until cooked through. Remove from the heat and cool in poaching liquid, uncovered, about 30 minutes. Dice the chicken finely. OPTIONAL FOOD PROCESSOR For sandwiches, I like chicken salad with a finer texture for easier spreading. So I cut the chicken in chunks and then process in the food processor, just a few pulses, you don't want to turn the chicken to mush. I'll do the celery and onion in the food processor too, but separate from the chicken so not to over-process. SAUCE While chicken cooks, stir together remaining ingredients and chill until chicken is cooled. Stir in the cooked and cooled chicken. Season to taste with salt and pepper. ALANNA's TIPS The more flavorful and often less-expensive chicken thighs work too, just remove the skins and poach, flesh-down first. Delicious! 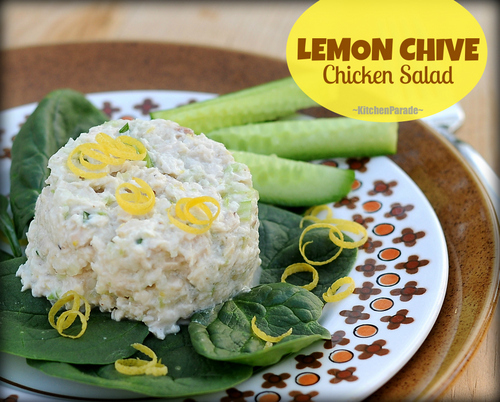 The lemon juice is what makes this chicken salad stand out so don’t skip it. To extract the most juice from lemons, put them in the microwave for 30 seconds, then roll on the counter before cutting, pressing hard with your palm to break down the interior structure. The difference in yield is amazing! 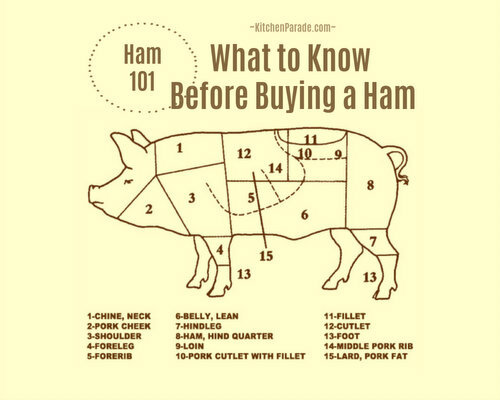 Ensure the chicken is fully cooked after poaching by slicing into the thickest part of one breast. If the juice runs clear, it is cooked. In a hurry? Use the meat from a rotisserie chicken from the supermarket! White onions have much a stronger onion-y flavor and odor, so if using a white onion, I'd recommend using about 1/4 an onion. NUTRITION INFORMATION Per half cup: 148 Cal; 5g Tot Fat; 1g Sat Fat; 3g Carb; 0g Fiber; 168mg Sodium; 49mg Cholesterol; 1g Sugars; 20g Protein. 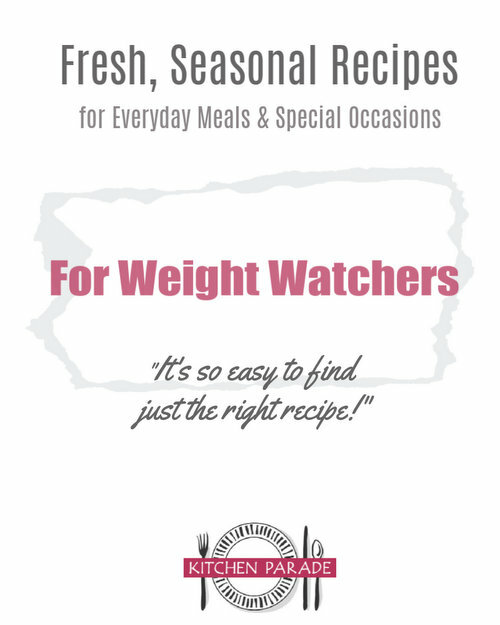 WEIGHT WATCHERS POINTS Old Points 3 & PointsPlus 3 & SmartPoints 3 & Freestyle 2 CALORIE COUNTERS 100-calorie serving = 6 tablespoons This recipe is "Alanna-sized" with reductions in fat and portion size and increases in no- and low-calorie flavorings and vegetables.